Celebrating the 50th anniversary of Singapore and Poland’s diplomatic ties, the POLAND Shiok! festival returns this year with a bigger, better, and stronger line-up of activities and promotions. Ranging from dance, sports, food, entertainment, nightlife, beauty and technology, indulge in all things Polish and be ‘polished’ all around the little red dot in the month of April! The POLAND Shiok! festival kick starts with Polish Weekend @ OTH, held from Fri, 12 April to Sun, 14 April with a spectrum of exciting activities welcoming people of all age. Expect colourful Polish folk dances, free movie screening of award-winning ‘Breaking the Limits’, cultural performances, nifty craft workshops, family-friendly recreational fun and an exceptional Polish Market showcasing traditional Polish food, such as sausages, pickles or mushrooms, eco-beauty products, amber and natural stone jewellery, crafts and many more. Get your hands on Boleslawiec Pottery – one of the best-known products of Poland with its centuries-long, ceramic traditions and revel in Polish cosmetics which stem from the same Eastern Europe beauty tradition which inspired famous brands such as Helena Rubinstein. Taste healthy products from RL9 and Food by Ann brands, founded by famous Polish footballer Robert Lewandowski and his wife Anna Lewandowska – a fitness coach and healthy eating enthusiast. Coming all the way from Ziemia Bolesławiecka in Southern Poland and cultivating rich traditions of Polish folk music and dance for over 40 years, the Polish folk ensemble will also mark their very first performance in Singapore and in Asia. Their lively shows by dancers in colourful regional costumes, heartfelt songs and authentic music played by their own band using traditional Polish folk instruments, will make a captivating spectacle. 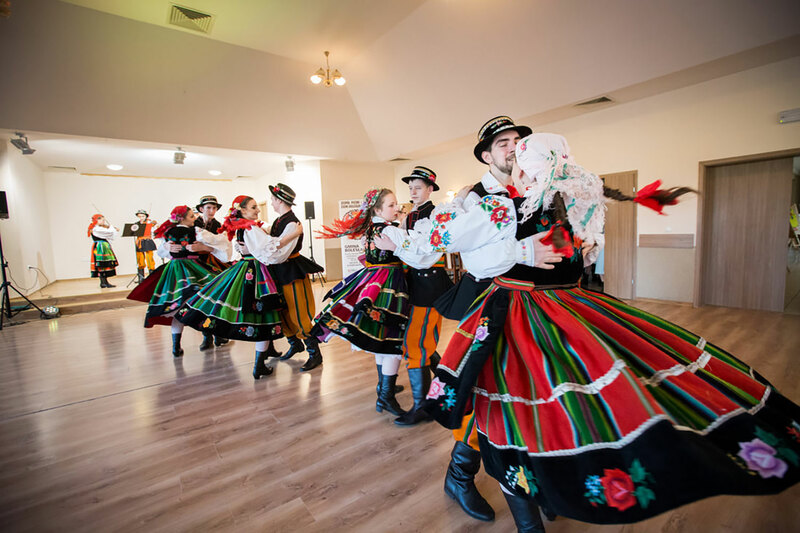 At Polish Weekend @ OTH, the ensemble members will run fun dance workshops, as well as present Polish Easter traditions during art and craft sessions. For the soccer fanatics, be awed by the freestyle showcase of Krzysztof Golonka – YouTube sensation from Poland with more than 500K followers and winner of World Open Championship 2011 in freestyle football. As seen in FIFA Street Football video game and among whose training session featured Polish international striker Robert Lewandowski, the kids can get to learn a trick or two from Golonka on the third and final day of Polish Weekend @ OTH on 14 April 2019. After the workshops, you can even cheer for your team in a Poland-Singapore friendly football match. 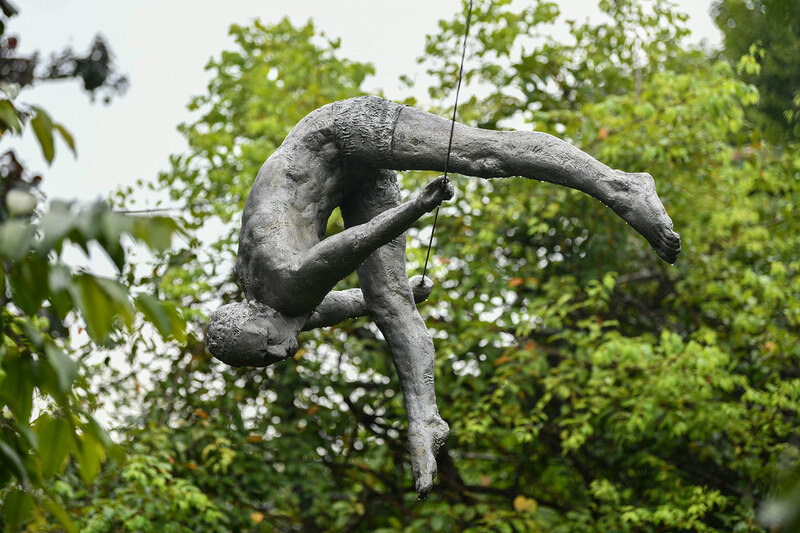 For exciting events taking place in other sites in the heart of the City, artistic minds can catch GLAMOUROUS – a solo exhibition by emerging artist Marta Zawadzka, showcasing 10 exquisite works exploring the dynamics of life, and Polish Cultural Paths by Polish sculptor Jerzy Kędziora which will be displayed in different locations island-wide featuring one-of-a kind sculptures that balance on wire. 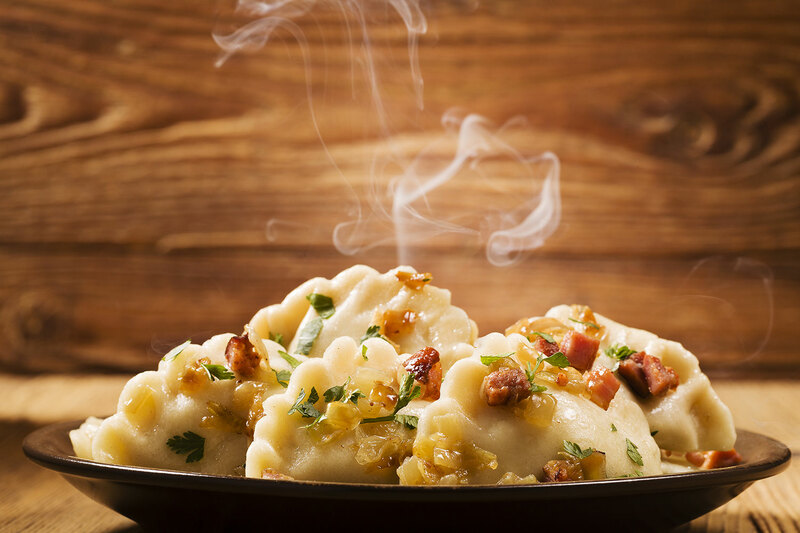 For the foodies, try out Polish dumplings PIEROGI, a national dish contender, presented by Masterchefs Witold Drobny and Jakub Kurowski at the dumpling festival, or get a taste of Polish flavour at the Easter Brunch buffet by So Sofitel. With World Gourmet Summit 2 (WGS) as POLAND Shiok! partner, you can also rub shoulders with prolific chefs and personalities at the WGS Gourmet Brunch, and experience fusion cuisine combining Polish and Asian traditions at the Morsels as crafted by Morsels chef and owner Petrina Loh alongside Masterchef Jarosław Uściński. For the tech heads, blockchain technology is now revolutionizing food production with premium beef brought to Singapore by Beef Producers Association. Bred in one of the most pristine parts of Europe, the safety of the cattle and the quality of meat is assured through advanced processing methods and strict monitoring based on blockchain technology. One scan on the accompanying QR Code tells you everything and even things you might not know about your beef! For the alcohol lovers, enjoy Happy Hours with special promotions on POLAND Shiok! Lubelski ciders, craft beers, and famous Polish vodka all around the city. 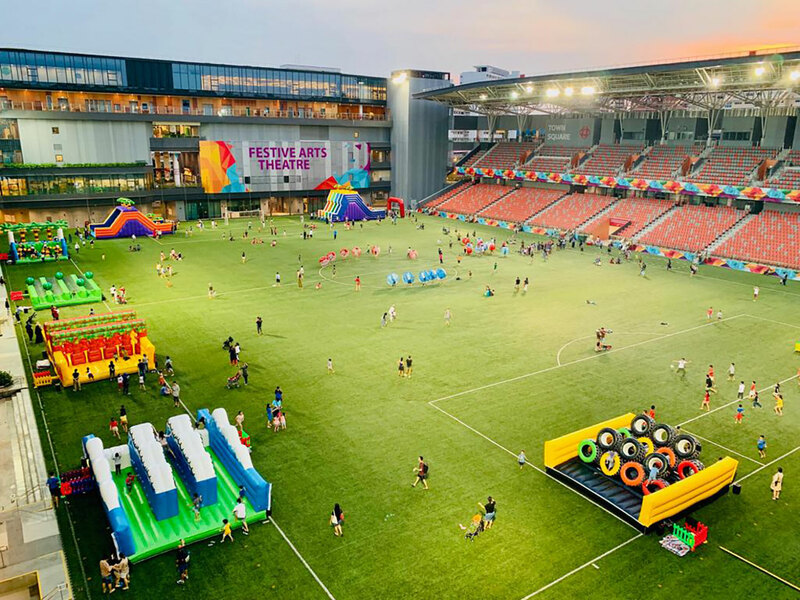 Finally, the festival will wrap up on Saturday, 28 April 2019 with a Sunset Closing Party held at 1-Altitude, the world’s highest al-fresco bar with booming beats spun by Poland’s DJ Alexander Wierbiłowicz and Singapore’s very own DJ Mr Has. Last but not least, participate in POLAND Shiok! 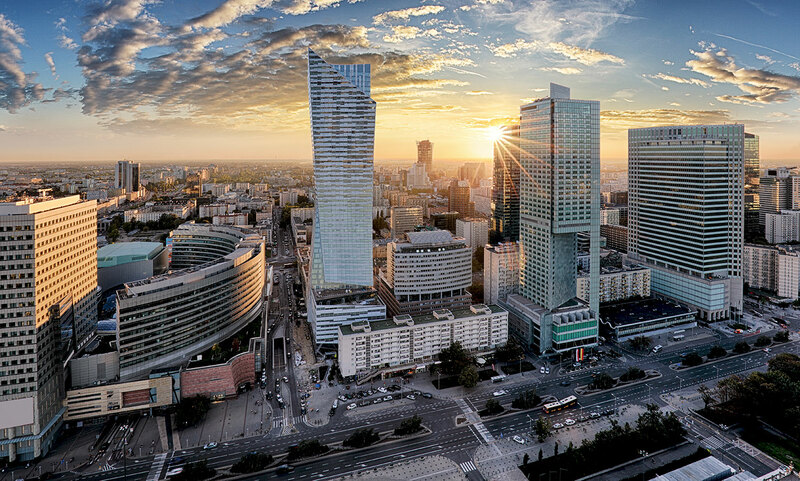 lucky draw and stand a chance to win 2 pairs of return airfare tickets to Poland with LOT Polish Airlines or choose to explore Warsaw – the capital of Poland as well as the Baltic gems with “Highlights of the Baltic” tour by CostSaver.